The ‘Whip My Hair’ songstress, Willow Smith, attended the Coalition to Abolish Slavery and Trafficking 15th Annual from Slavery to Freedom Event held at the Sofitel Hotel in Los Angeles on May 9. The young singer dressed in another unique ensemble. Her Chanel jumpsuit in black and white stripes was edgy, but seemed too big for her petite body. Accessorizing can either make or break one’s ensemble, right? Well, Willow styled her jumpsuit with a leather jacket and a hat, which complemented the look. However, I did not like her wig. Willow’s shaved head would’ve been perfect with this edgy ensemble. 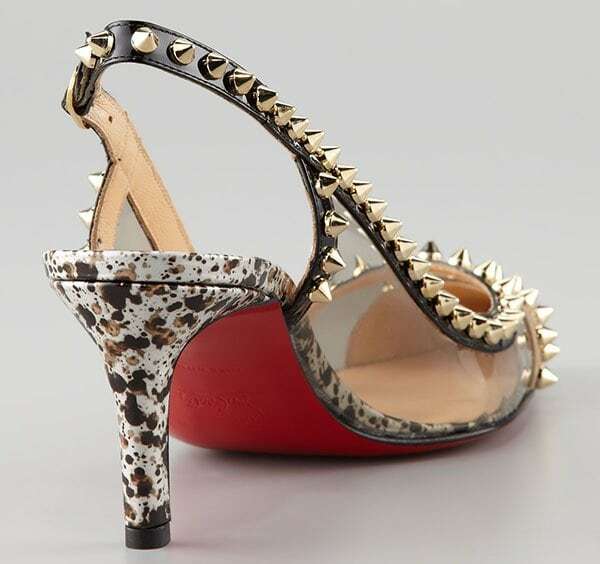 These mixed-media pumps feature PVC panels with contrast leather trimming, which includes the white-and-tan leather pointed toes and the black patent around the opening. 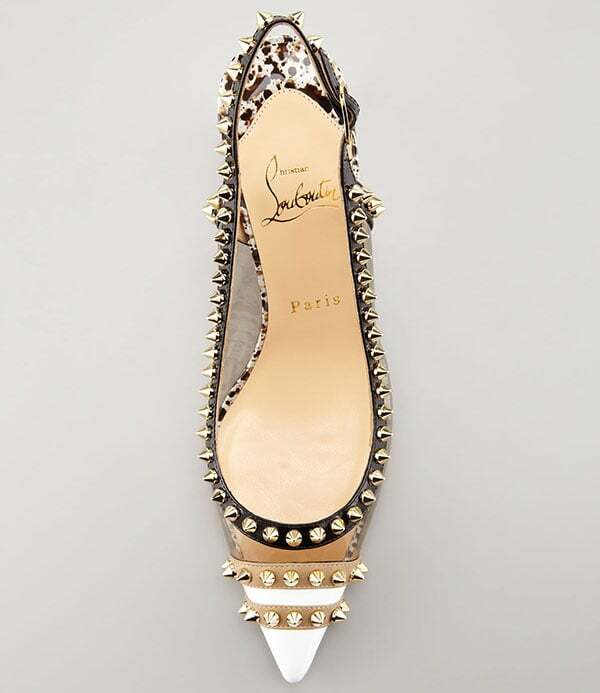 Like some Louboutin heels, these pumps are embellished with gold-tone spiked studs, making them all the more stunning. In addition to all these striking features, the “Manovra” slingbacks have tortoise-print patent leather platforms and 2 1/2-inch heels. There’s also a simpler version available in fishnet lace.